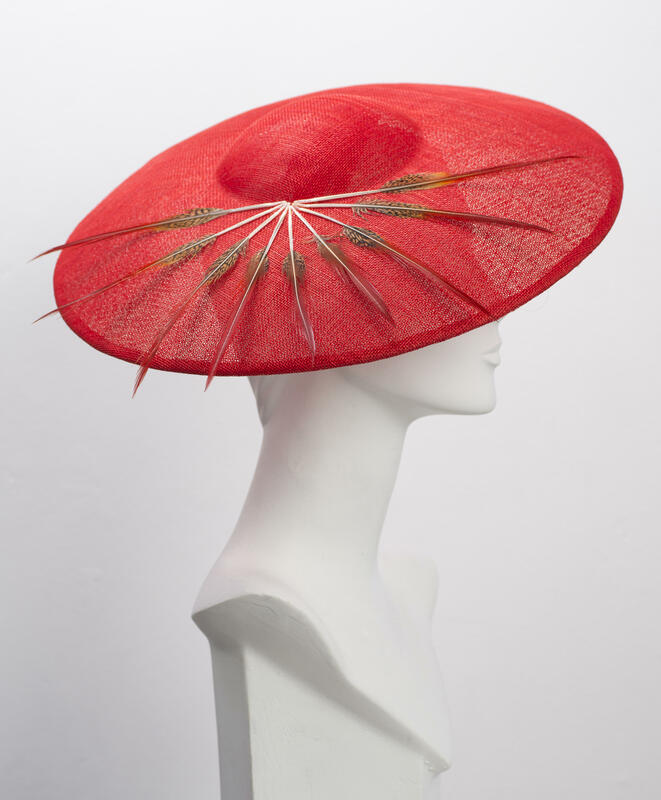 We offer a hat hiring service for special occasions such as weddings, garden parties, Royal Ascot, Cheltenham, and other race days. 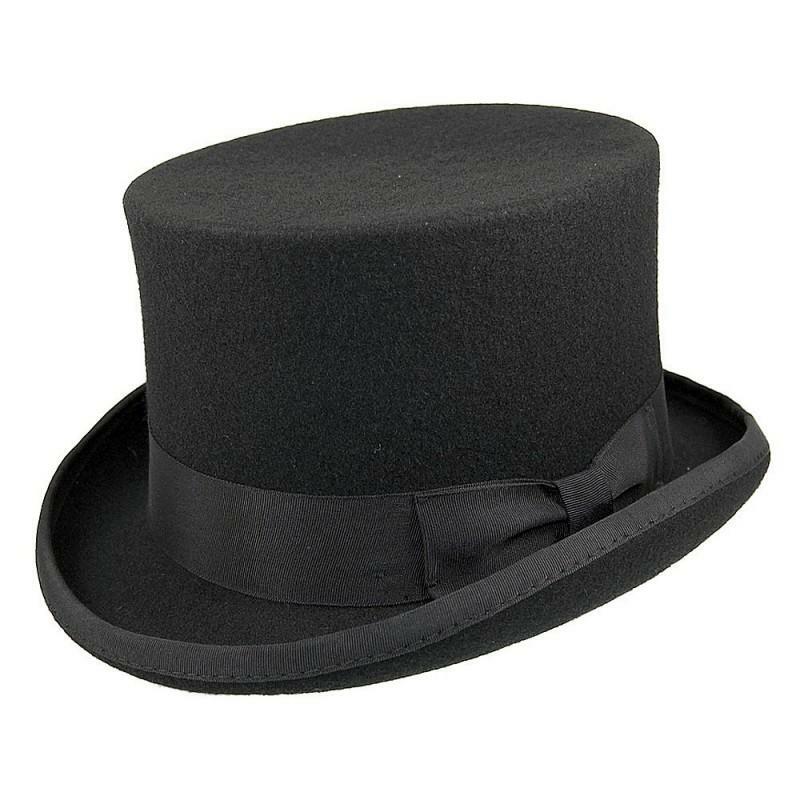 A selection of 100% wool felt top hats are available to hire in Black in sizes from XS to XXL. We also have a small number of genuine vintage silk top hats available. Please contact us directly for more information. Top hat hire starts at £25 for up to a weeks hire. Please enquire for availability and price fro vintage top hats. For wedding parties where 6 or more hats are required the groom's top hat hire is free. 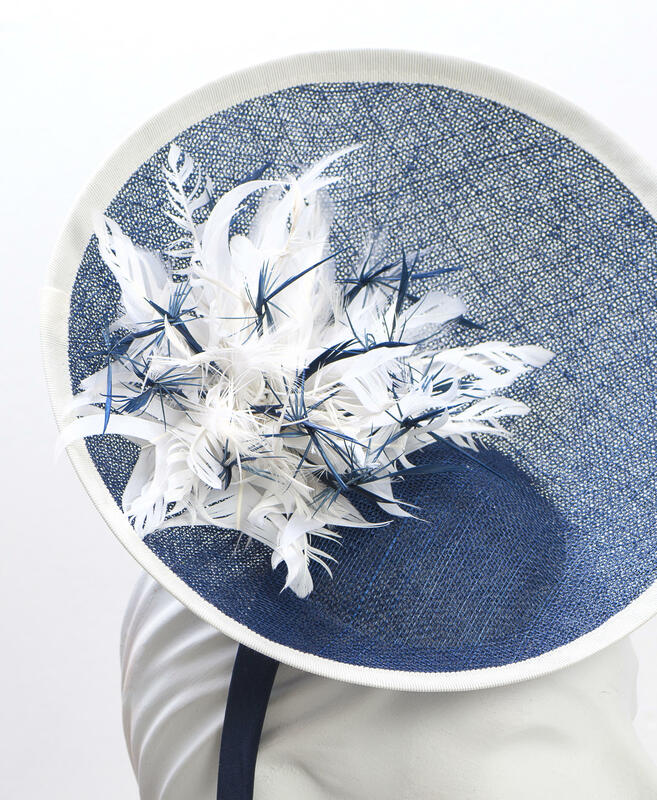 We have a selection of bespoke, one-off, designer hats by Adrienne Henry Millinery that we offer for hire. This includes pillboxes, fascinators, and saucers of various sizes, styles and colours. Prices start from £45 for 5 days hire. Please visit us in the shop or phone to make an appointment.